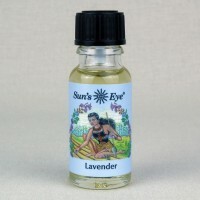 Floral and fresh, Lavender is traditionally associated with calming and nurturing. 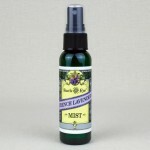 Use it to prepare for sleep and relaxation, and to neutralize stress. 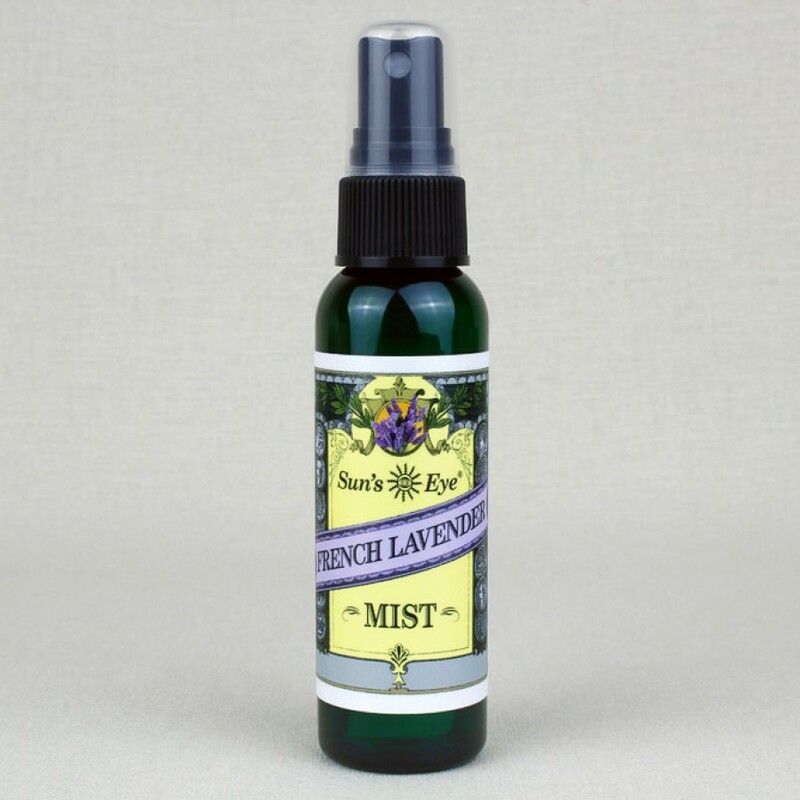 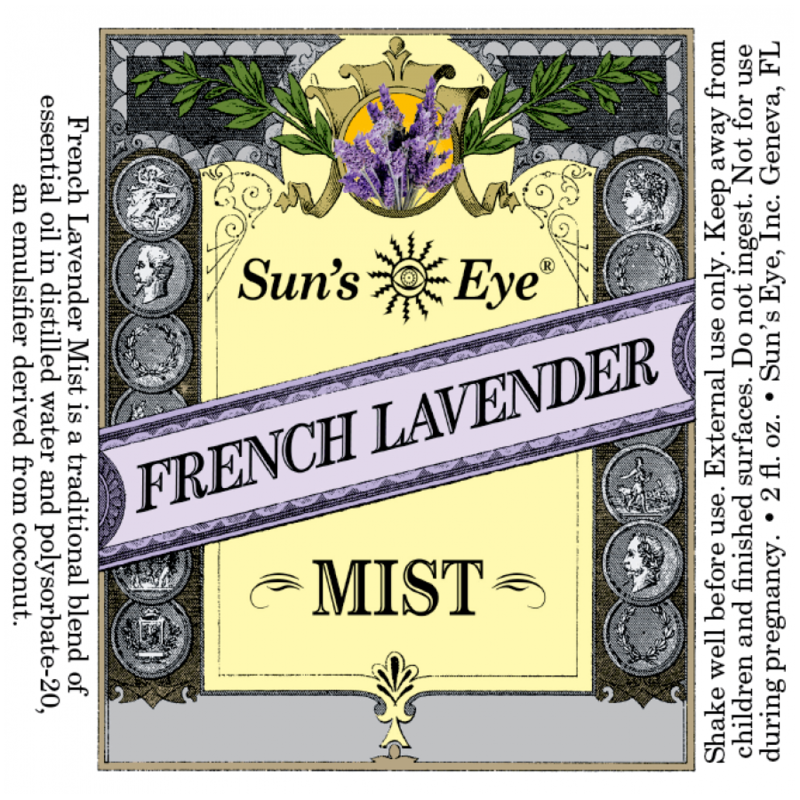 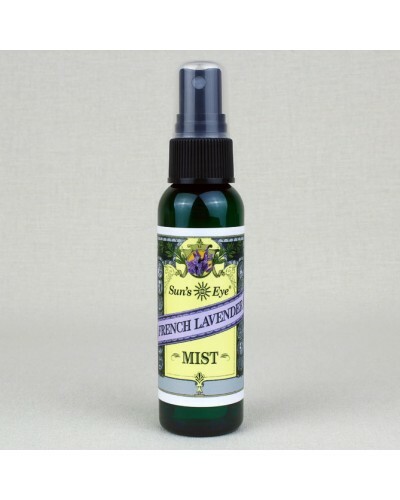 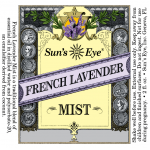 This light French Lavender spray is perfect for lightly misting your pillows to promote a good nights sleep. 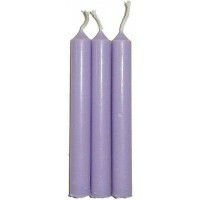 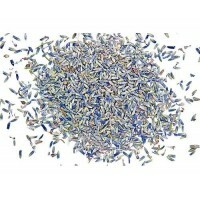 Item Number: SE-FLX | Approximate Size (Inches): 3.00 wide x 3.00 deep x 6.00 high | Approximate Shipping Weight: 0.50 lbs. 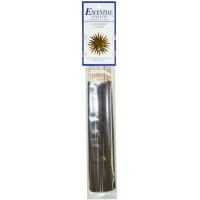 Escential Essences is a premium, high quality line of incense available in ..